The Executive Committee is an apex body at Delta Pharma that oversees company's global functioning. The group deliberates on important company issues steering it in the right direction. The committee ensures that all decisions are taken in the best interest of the organization. This forum brings in different perspectives on a subject. Issues are discussed, analyzed and concluded through exchange of ideas, reflecting the company's philosophy of participative management. It also facilitates the company's compliance with the best standards of Corporate Governance. The Executive Management is led by the Managing Director who is appointed by the Board of Directors for a term of 5 years (renewable) with the approval of shareholders in the Annual General Meeting. The Executive Management is responsible for preparation of budget and annual business plans for every division and departments and are held accountable for performance there for. The Executive Management is aided by committee(s)/sub-committee(s) in carrying out its functions. 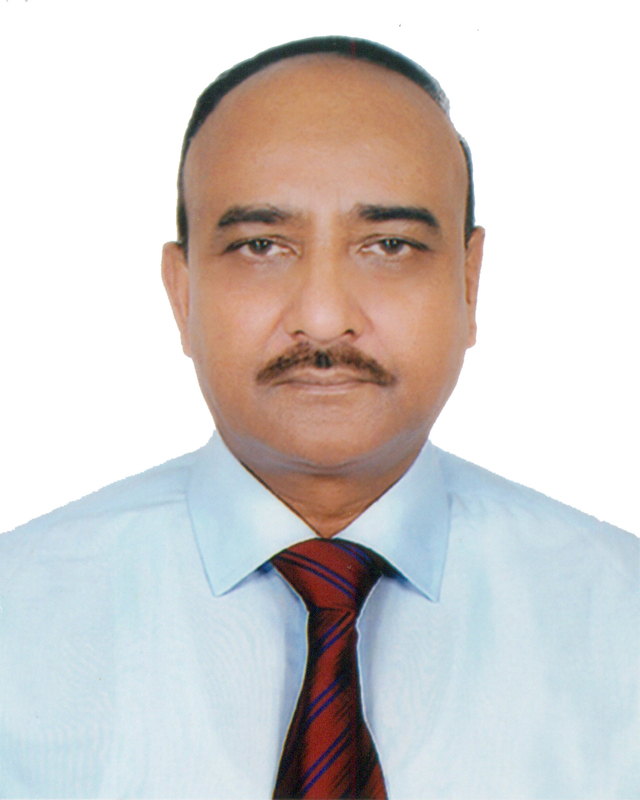 Dr. Mohammad Zakir Hossain is a member of Executive Committee of Bangladesh Aushad Shilpa Samity (Bangladesh Association of Pharmaceutical Industries). He is a medical graduate from Mymensingh Medical Collage under University of Dhaka. He also holds a Masters Degree in Public Health from Mahidol University, Thailand and Ph.D. from Cambridge University, UK. Before joining in Delta Pharma Limited, he has gained 18 years professional experience in the Govt. Health Sector of the country. His strong leadership and professional expertise is leading the company distinctly ahead in this sector. 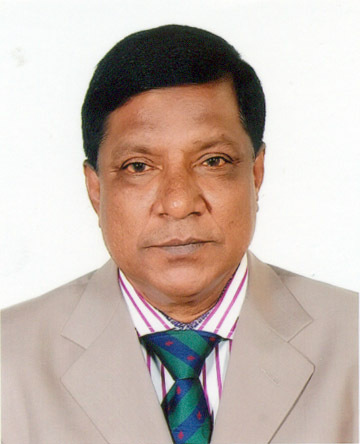 Mr. Golam Rabbani is a Pharmaceutical graduate from the University of Dhaka. He also holds a Masters in Pharmacy from University of Dhaka. 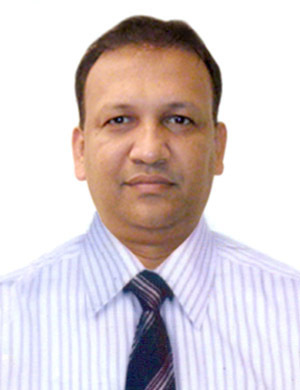 He has a vast experience of more than 26 years in pharmaceutical Manufacturing in the different companies of Bangladesh. Dr. A.K.M. Muslem Uddin is a medical graduate from the Mymensingh Medical Collage under University of Dhaka. He served as a Medical Professional for more than 26 years in different countries. 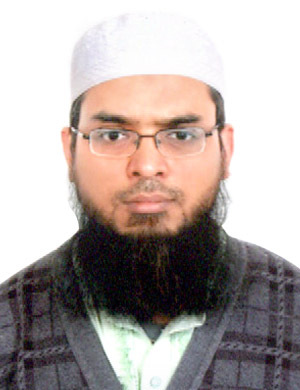 Muhammad Abul Kashem is an MSc in Applied Chemistry and Chemical Technology from University of Dhaka. He has a vast experience in pharmaceutical Marketing & Sales both in local and international market that is about 21 years. Mr. Ziaur Rahman is a Pharmaceutical graduate from the University of Dhaka. He also holds a Masters in Pharmacy from University of Dhaka. He also took MBA from BRAC University. 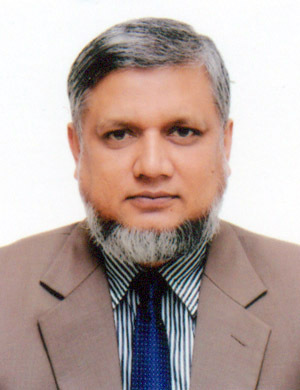 He has a vast experience of local pharmaceuticals marketing more than 18 years in different companies of Bangladesh.